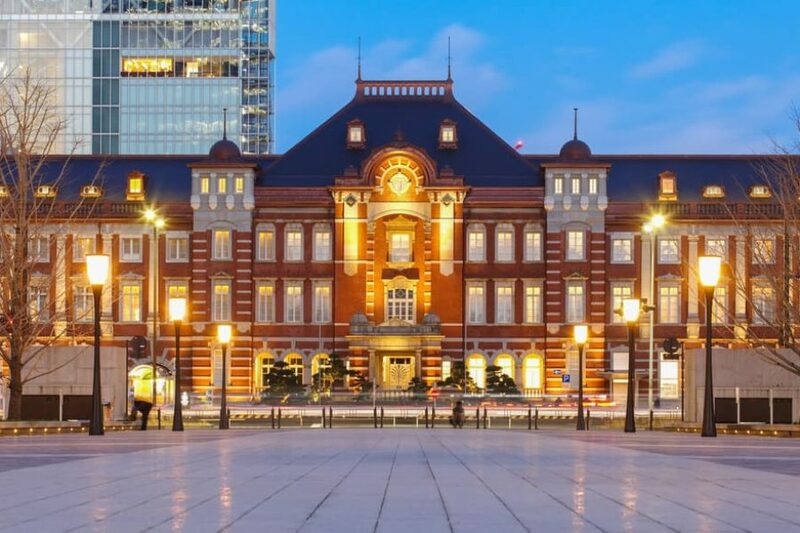 Do you enjoy interactive museums, arcades, shopping, or architectural feats of genius? 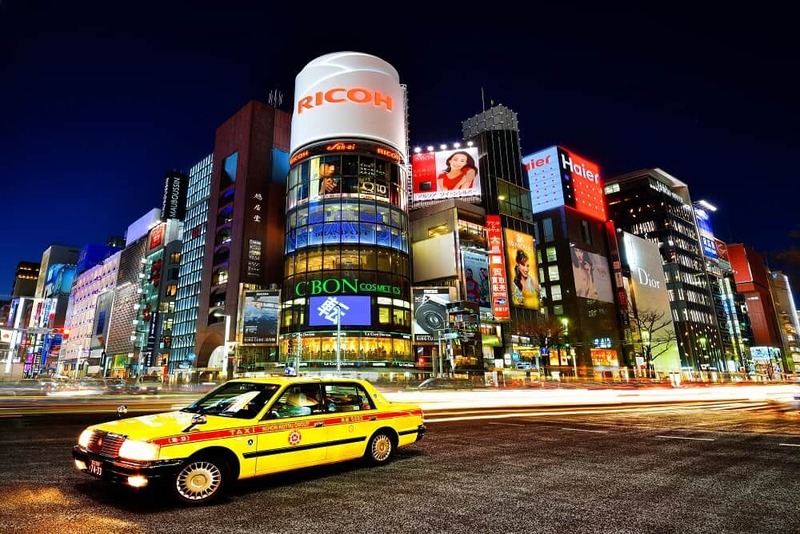 How about cars, cosplay, beaches, or onsens? 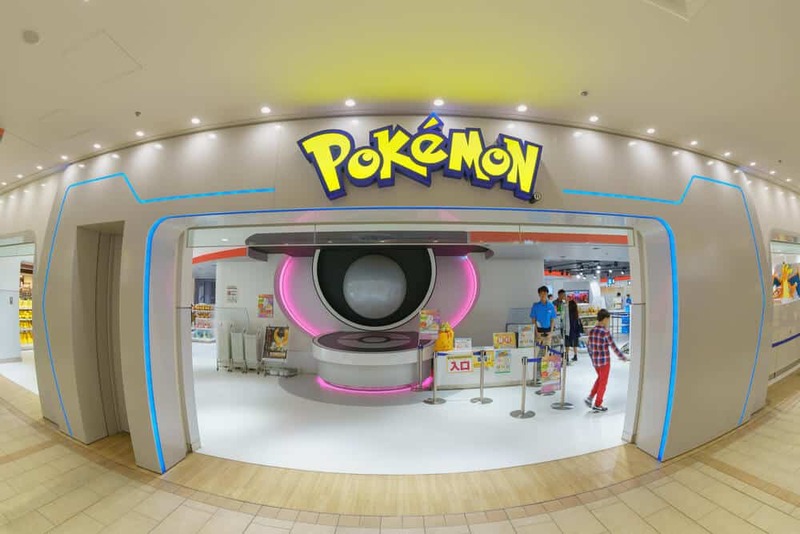 Odaiba has all this, and more. 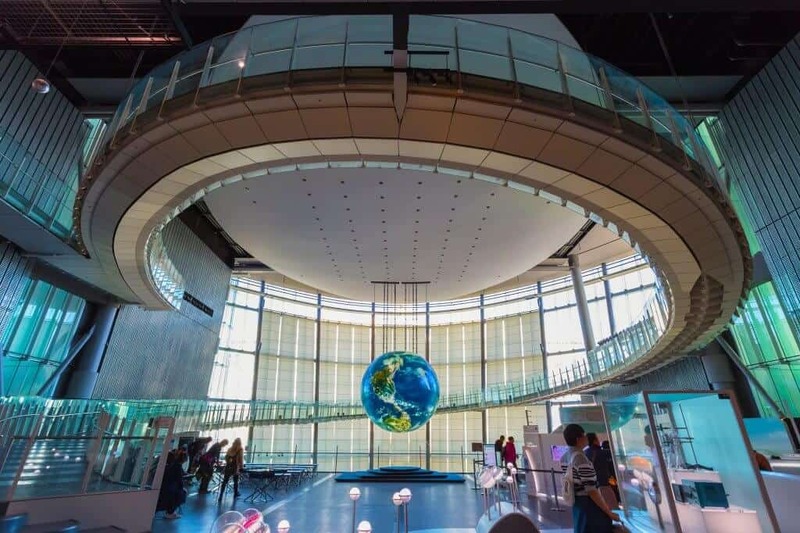 Odaiba showcases the best of modern Japan. You’re going to love the high tech island haven of Odaiba. What Can You Do in Odaiba? 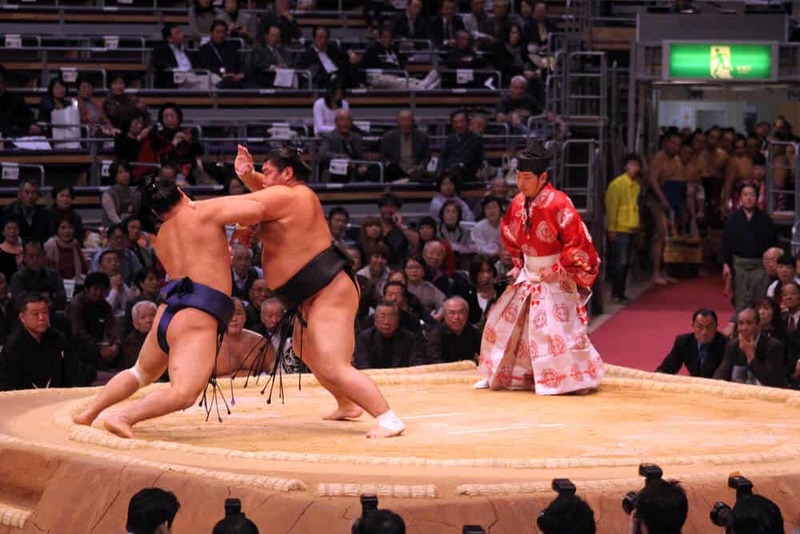 Odaiba was once the declining Shogun’s defense against the outer world. The Tokugawa Shogunate built the island base in 1853. The man-made island transformed from a naval fort to a technological playground. Odaiba’s gone through several phases. During the 80s, Odaiba was a high-end residential district. In the 90s, Odaiba attracted attention as a global technology center. In the early 2000s, Odaiba became Tokyo’s playground. Malls and quirky themed attractions sprouted up, seemingly out of nowhere. Odaiba’s a fun place to escape Tokyo’s huge crowds without losing any of the city’s atmosphere. 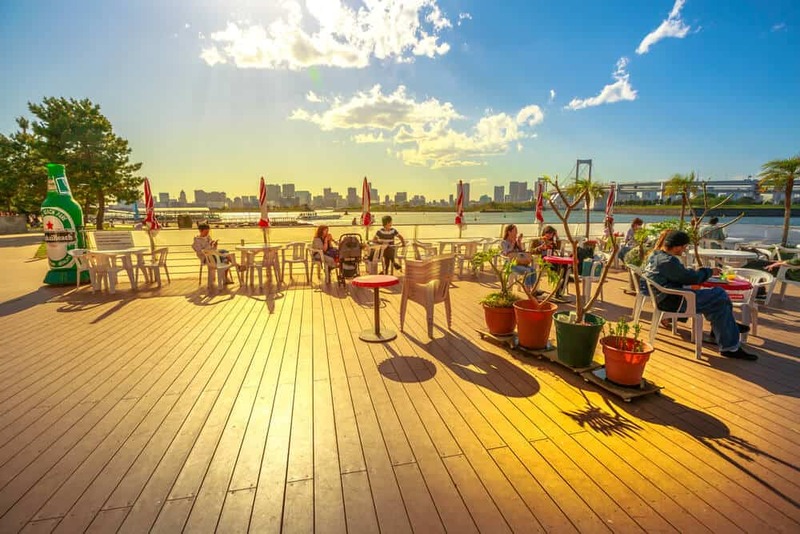 There are so many things to do on Odaiba. With tons of activities, museums, and restaurants, you’re bound to find something fun to do there. 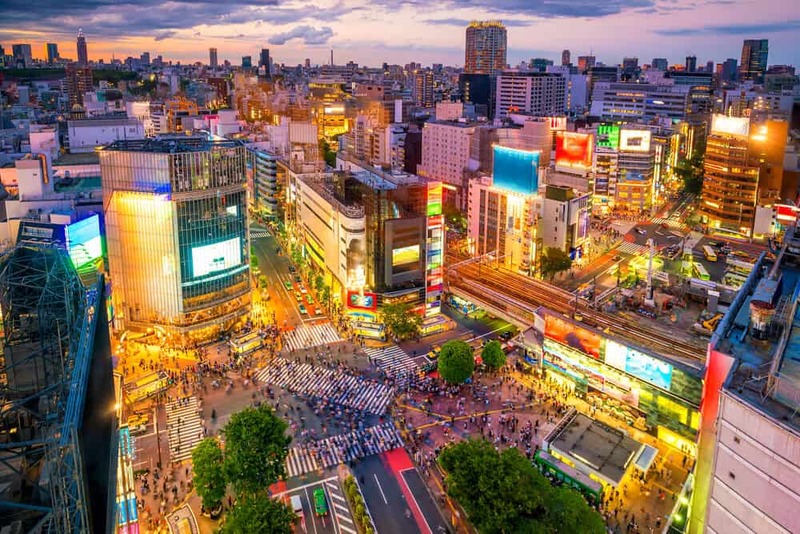 Let’s take a look at some of the more popular places to visit there. Let’s start with the high tech Miraikan Museum. Like interactive museums? If so, you’ll enjoy getting hands on at The National Museum of Emerging Science and Innovation. The museum promotes science and technology. Exhibitions tackle environmental challenges, space exploration, and medicine. Leading scientists designed the museum’s exhibits. The displays are technical (and written in Japanese). In spite of this, the museum is popular with families. Most of the exhibits are interactive. There is also a replica of part of the International Space Station. You can buy the foods eaten by astronauts at the gift shop. ASIMO’s the coolest thing in the museum. He’s one of the world’s most advanced humanoid robots. The futuristic design of the Fuji TV building dominates Odaiba’s waterfront. Picture two 25-story towers linked by three sky bridges. The bridges get support from steel columns. A large metallic ball rests on the top bridge. You can go inside the Hachitama (the large ball shaped observatory) on the top bridge. The observation platform has views across Tokyo to Mt Fuji. The Fuji building also contains studios. 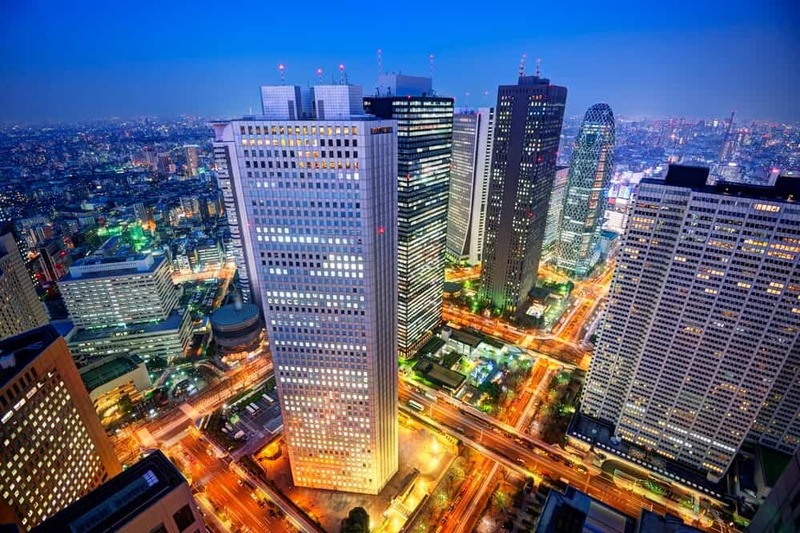 On the 24th floor, the studio of Mezamashi TV is open to the public when not in use. Other studio tours need to be reserved. The 1F Theater Mall shops feature characters that appear on Fuji TV. One of their stores is dedicated to long-running anime favorite Sazae-san. 10:00am -6:00pm (last entry to Hachitama 5:30pm). Hachitama and the studios close Mondays. Entry to the building’s free. Elementary and junior high students: 300 yen. A further charge applies for studio tours. 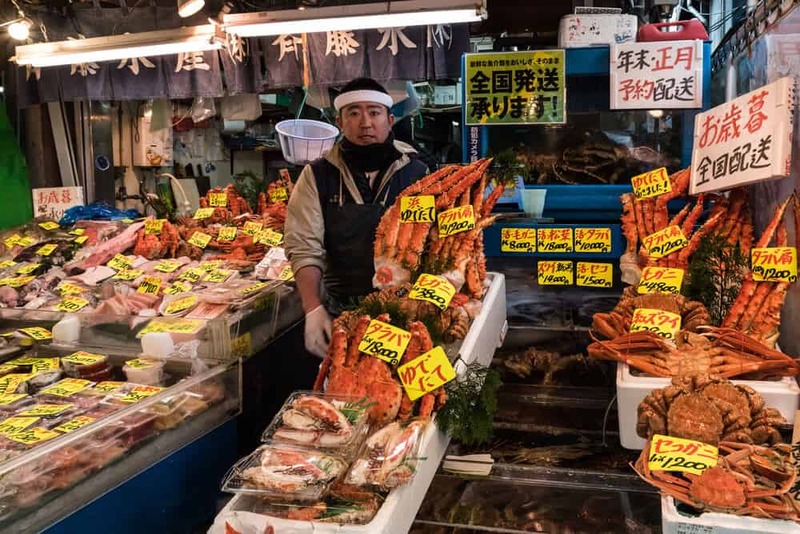 Palette Town’s mega-complex offers a little bit of everything. It’s instantly recognizable because of its giant Ferris wheel. 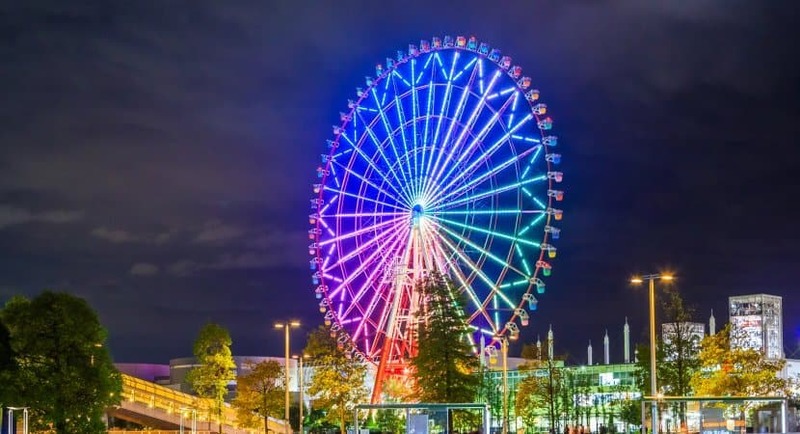 Over 115 meters high, the Ferris wheel has a 100-meter diameter. The Ferris wheel gives you a beautiful view of Tokyo Bay and other well-known Tokyo attractions. 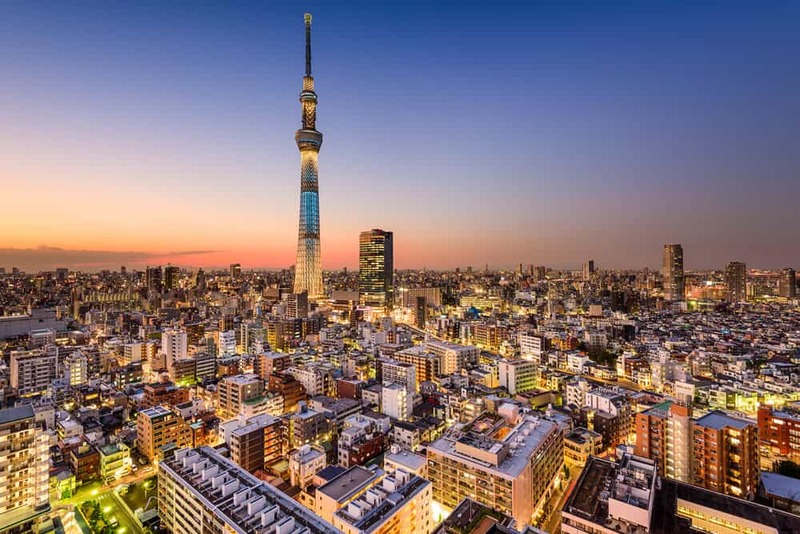 Some of the attractions you can see are Tokyo Tower, Tokyo Sky Tree, and the Rainbow Bridge. The amusement center is open 24 hours (some parts close daily) and offers a variety of entertainment options. You can play games including bowling, table tennis, darts, and pool. There’s even a batting center for baseball practice. There’s also an incredible collection of arcade games. Be sure to try the latest video game sensations there. There’s also karaoke and a haunted house. Don’t confuse it with Aqua City Leisureland, also on Odaiba. Some areas are open 24/7. Other areas are open from 10:00am – 11:50pm daily. The charges for the games vary. 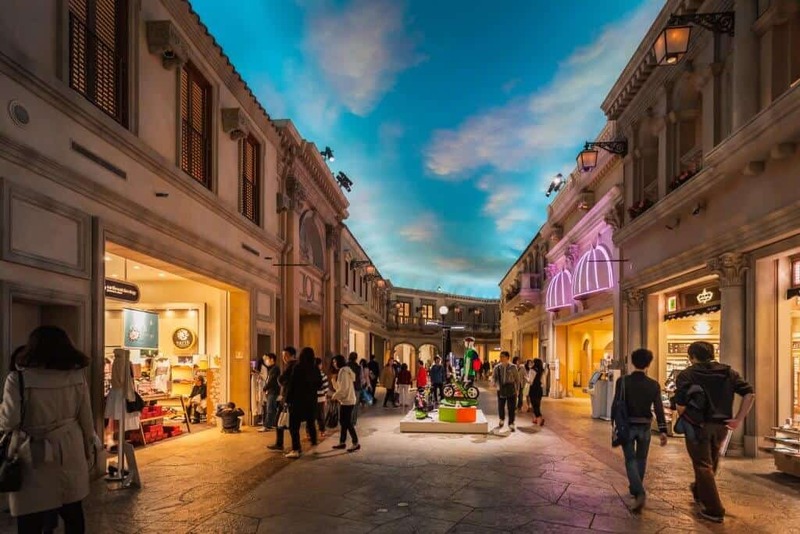 Venus Fort is a shopping mall designed to recreate medieval Venice. At one end of the mall is a plaza with a fountain featuring statues of six Roman goddesses. At the other end is a replica church front. Above shopper’s heads, the fake sky brightens or dims depending on whether the sun is setting or rising. Venus Fort’s three floors each have a different theme. The first floor sells goods and services geared toward families. The second floor focuses on fashion, big brands in particular. The third floor features outlet stores, still a novelty in Japan. 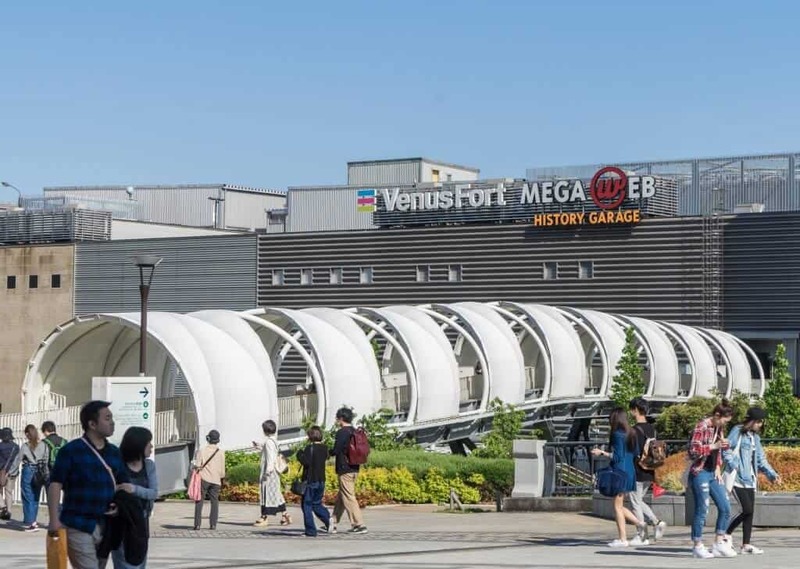 Venus Fort offers patrons 6 hours of free Wi-Fi and a bus that connects to Haneda airport. Tax-free shopping and English speaking staff are available. 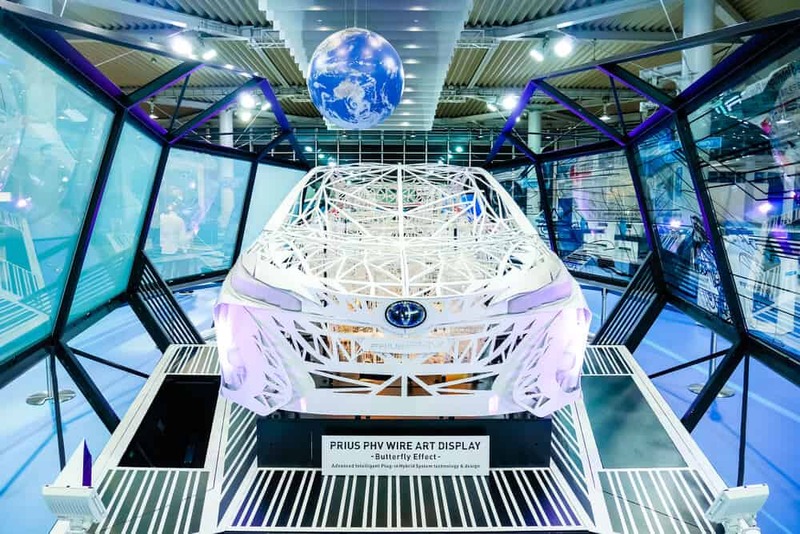 Described either as a “showroom” or a “theme park,” Toyota Mega Web showcases Toyota’s latest car models. The main attraction, Ride One, lets you test drive the latest Toyota models on a 1.3 km test course. 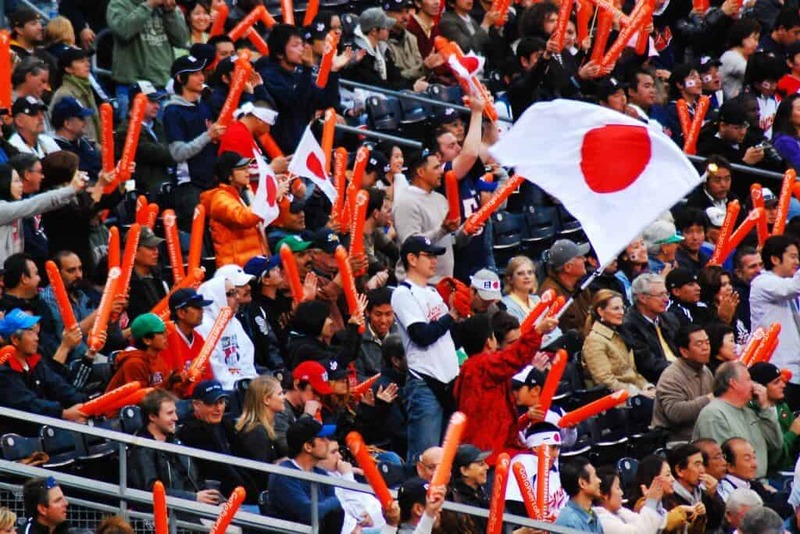 You must have either a Japanese or International Driver’s license. The Ride Studio features rides for kids, but Japanese ability is necessary. The History garage collects different models of car from the 1950s to 1970s. The Universal Design Showcase is a hands-on introduction to designing cars. Finally, the Toyota City Showcase introduces Toyota’s newest lineup. Tokyo Big Sight is a huge convention and exhibit site. The futuristic architecture of the main tower is something to behold. 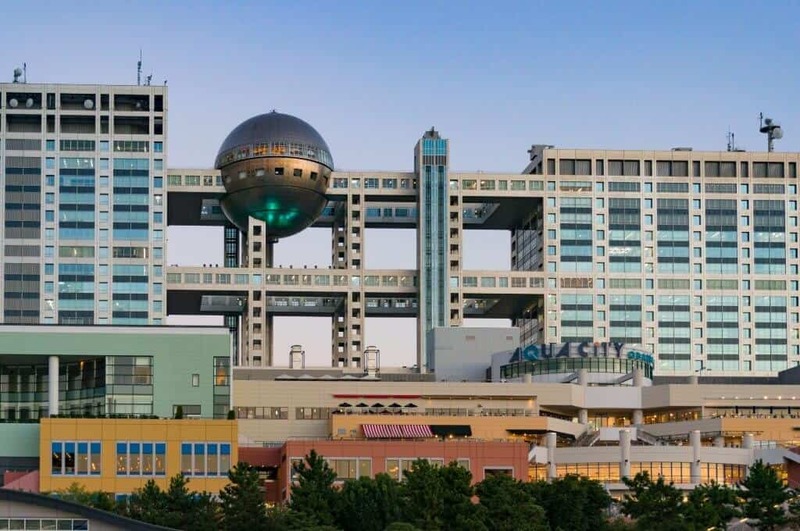 It reminds you of the Fuji TV Building. 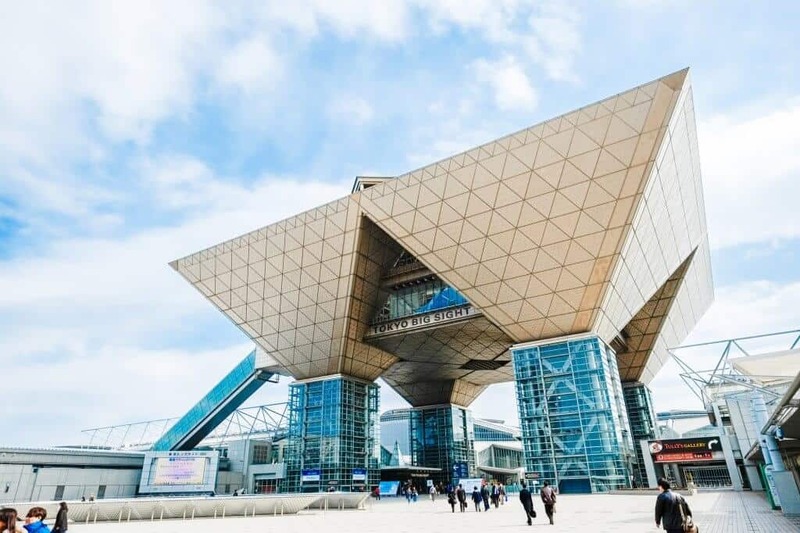 Tokyo Big Sight hosts business and entertainment related conventions throughout the year. Comiket comes to town in August and December. Comiket is the biggest amateur comic event in Japan. AnimeJapan is in March. It features goods from 19 anime related companies. Both of these conventions attract lots of cosplayers. A cosplayer is an anime fan who dresses as a character from their favorite show. 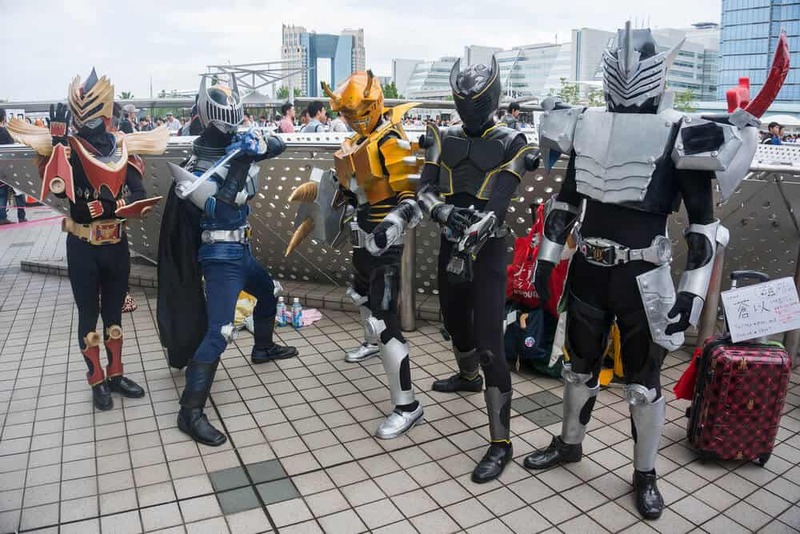 Even when a convention is not held, you can sometimes spot cosplayers on Odaiba. Be aware – taking pictures without permission’s considered rude. Varies from event to event. Visit the website for more info. 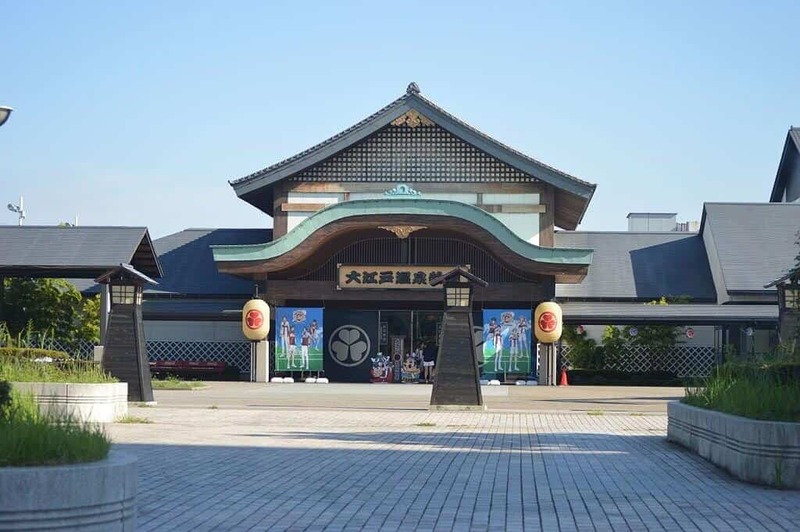 Oedo Onsen Monogatari is an onsen theme park. 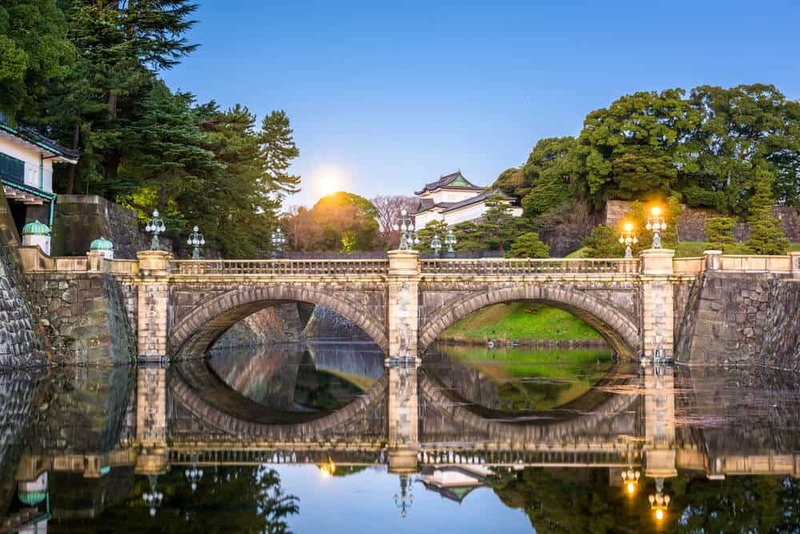 The park combines an Edo-period setting with a traditional festival atmosphere. Onsen are traditional gender segregated baths fed by volcanic hot springs. Bathers wash before entering the bath. Soaking in the baths is the ultimate for relaxation. Oedo Onsen Monogatari offers spas and various beauty treatments. You can have tiny fish eat the dead skin off your feet. And that’s only the start! The baths are in a complex with relaxation spaces and restaurants. There are also booths with traditional Japanese games. Oedo Onsen Monogatari takes its recreation of the Edo period seriously. 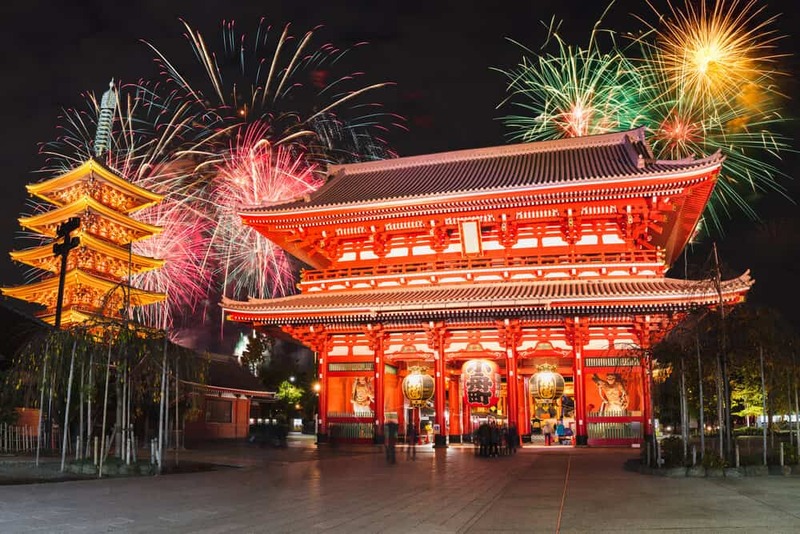 As soon as you arrive, you trade your clothes for a yukata, a light kimono. It’s a great place to recover from your busy day of sightseeing. If you can’t get tickets to an AKB48 concert in Akihabara, take a selfie with your favorite idol in Odaiba! 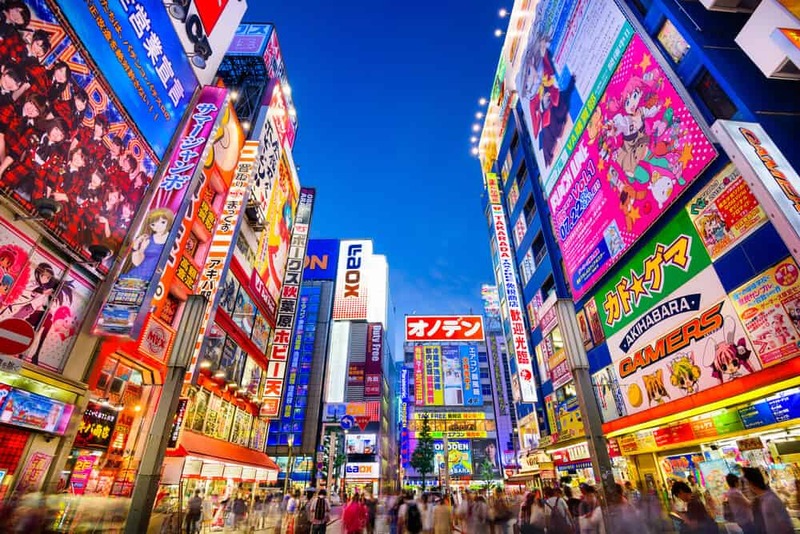 Head to Madame Tussauds Tokyo, the best known of Odaiba’s cluster of new attractions. The iconic London based waxworks reached Odaiba in 2013. The wax figures include homegrown Japanese sporting stars, idols, and comedians. The international celebrities include actors, world leaders, and classic stars. If AKB48 is not your thing, perhaps Elvis is? If you purchase advance tickets online, discounts are available. A regular ticket is 1800 yen online, and drops to 1400 yen for off-peak tickets (17:00 onwards). It targets a younger audience. 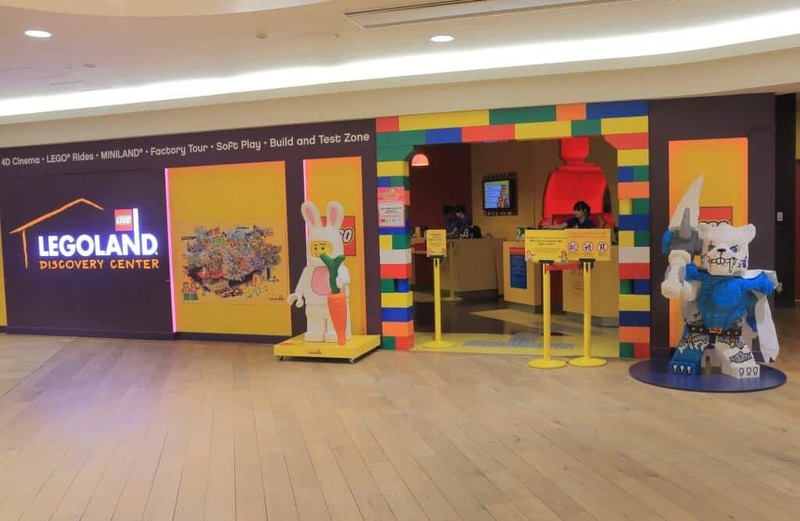 Your kids will love the Lego-themed playgrounds and exhibits demonstrating basic scientific principles. There’s a lot for grown-ups to enjoy, too! The Kingdom Quest is a shooter game. Have fun competing against the other people on the ride. The building area has the biggest appeal. After all, you’re there for the chance to play with Lego! If you want to take your construction skills up a notch, try one of their building workshops. As inspiration, you’ll see Japanese landmarks recreated in Lego form. 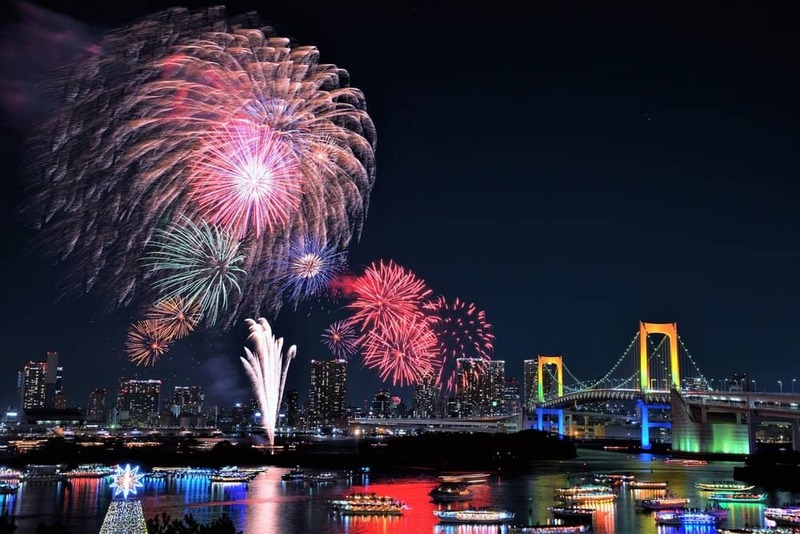 Odaiba’s rainbow bridge is among them! Allow two to three hours for your visit. Kaihin Koen’s a seaside park and one of the few places in Tokyo where you can access the shore. You can’t swim at this artificial beach, but you can paddle or walk along the sand and watch the windsurfers. The park’s rarely crowded. 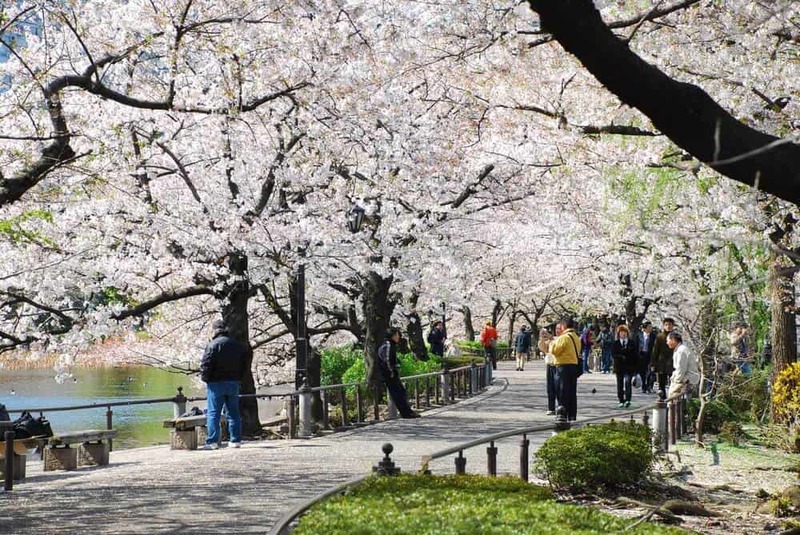 It’s a great place to escape Tokyo’s sometimes claustrophobic atmosphere. You’ll see several landmarks in the park. The cannons date from the Edo-period. Odaiba island originated as a defense against the gunboats of Commodore Perry. Another highlight’s Shiokaze Park, with its beautiful fountain. Don’t miss the replica Statue of Liberty. 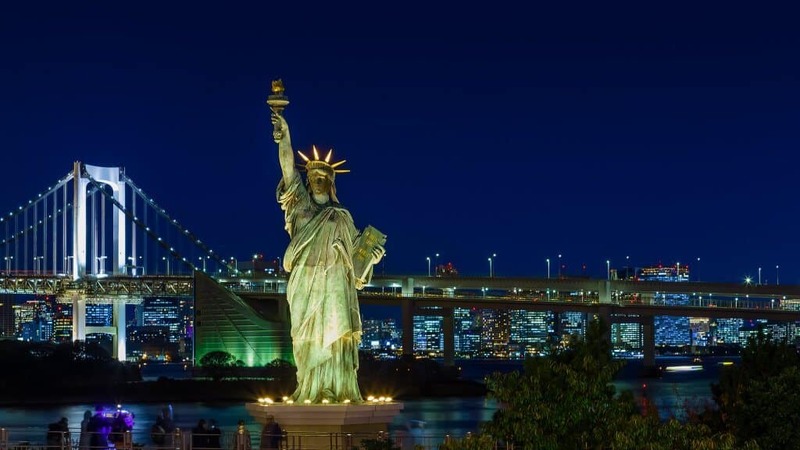 The statue first appeared in Odaiba in 1998. It celebrated the year of French-Japanese relations. The statue came down once, but it soon went back up due to popular demand. The statue’s been in its current location since 2000. Behind the statue’s a striking view of Tokyo Bay, including the Rainbow Bridge. The statue lights up at night. Gundam is one of Japan’s longest running anime series (since 1979). 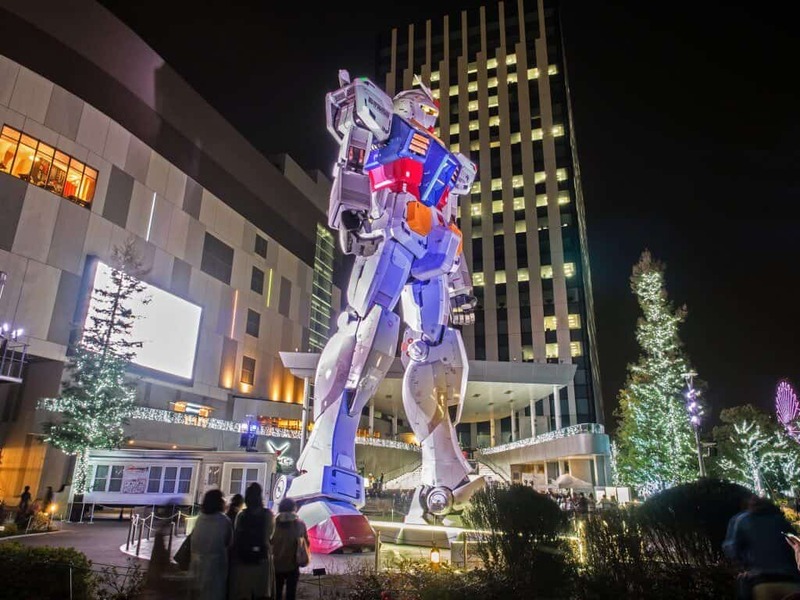 If you visited Odaiba before last spring, you had a chance to see the old Gundam Statue. It came down in March. Don’t fret if you missed it; a new statue’s slated for unveiling in September (2017). Most Americans will see the resemblance to Transformers. In fact, Gundam does transform. The new statue is based off a robot who transforms himself into a unicorn. Unlike the old statue, the new one will move. To be more exact — he’ll transform! 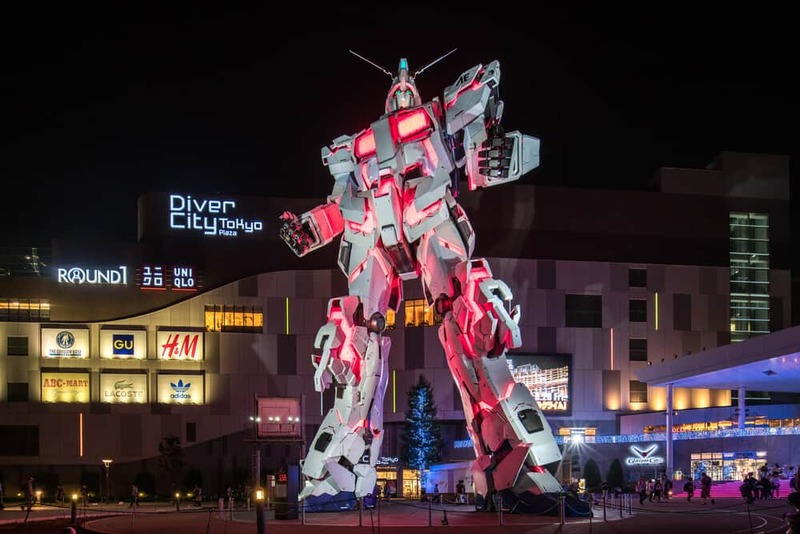 Don’t miss your chance to take selfies with the giant robot. Odaiba takes a bit of effort to reach. It’s worth it. The attractions, cafes, restaurants, shopping, and amusements will occupy you for hours. Odaiba links to Tokyo by two private railways, the Yurikamome and Rinkai lines. The Yurikamome line crosses the Rainbow Bridge to reach Odaiba. It connects with the Yamanote line at Shimbashi station. It meets the Yurakucho subway line at Toyosu station. 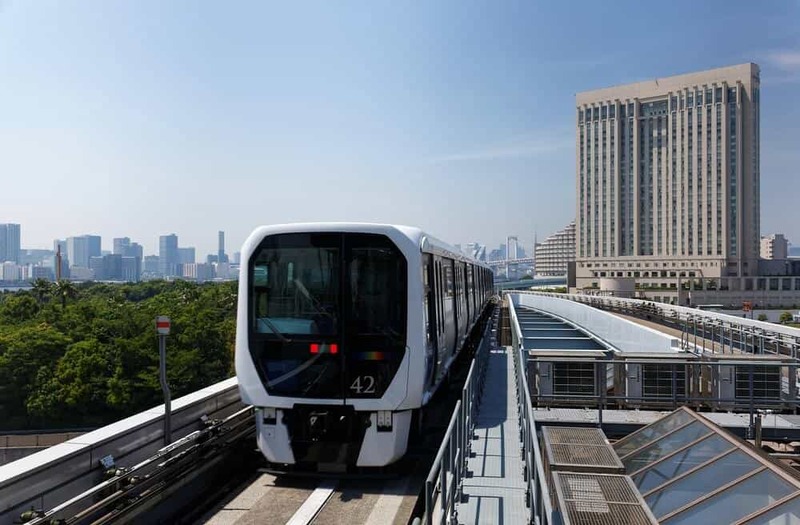 The Yurikamome line makes multiple stops on Odaiba. To travel from Tokyo Station to Odaiba Kaihin Koen costs 460 yen and takes a little over 20 minutes. Take either the JR Tokaido line or Joban line to Shimbashi, and change to the Yurikamome line. You’ll find the Yurikamome Station outside of Shimbashi Station. The Rinkai line connects to the Yamanote line at Osaki. It connects the Keiyo line and Tokyo Metro Yurakucho line at Shin-Kiba. If you have the time, take a boat to Odaiba. Most cruises leave from Hinode Pier, also on the Yurikamome line. You have the option of a water bus, or, in the evening, a houseboat serving dinner. The Gozabune Atakemaru, an Edo-period style boat, has three cruises a day. 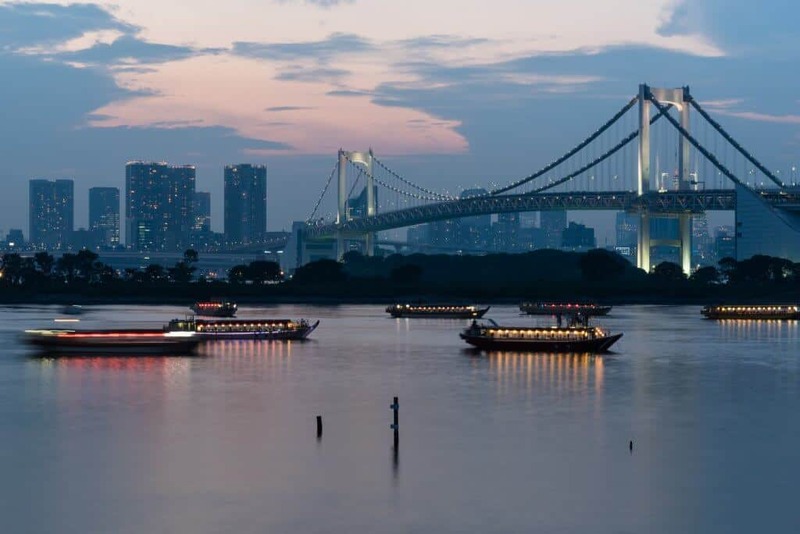 The two evening cruises include a Kabuki-style comedy show with a drink or a dinner buffet. What sounds like the most fun? The Arcade? The Lego Museum? The Toyota Mega Web? The Kaihin Koen seaside park? 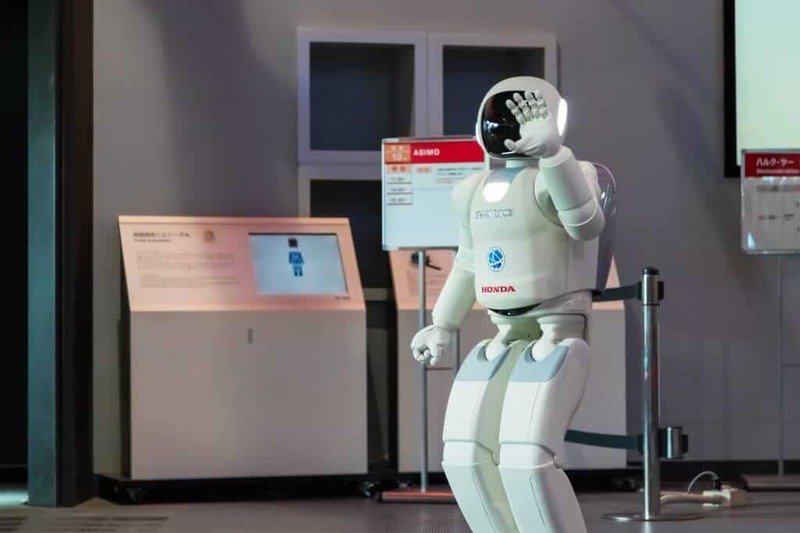 Do you want to meet the robot from The Miraikan? Want to take a selfie with a giant transforming statue? Are you dying to put on a costume and try some cosplay? Let us know in the comments. Don’t forget to share this article with your fellow travelers.